Lorraine holds a BFA in Art and an MFA in Sculpture but started making quilts in 1971. 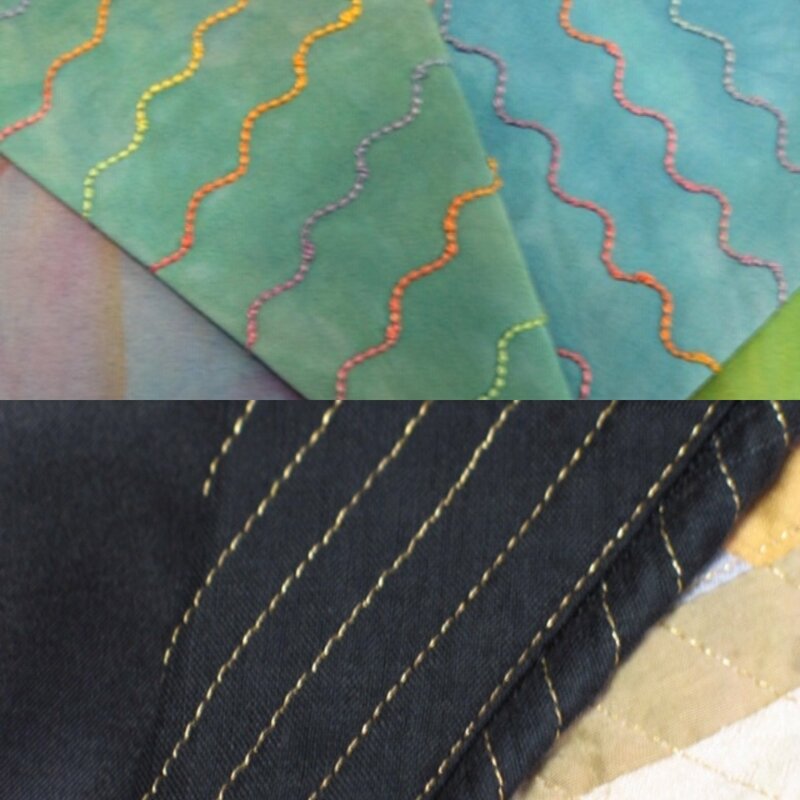 She has been teaching quilting since 1972 and now teaches on the national circuit as well as in other countries. Her love of clothing mixes with quilting skills and results in wearable art that has been exhibited in 3 Fairfield Fashion Shows, 3 Bernina Fashion Shows and 7 AQS Fashion Shows. She has won numerous awards in the AQS Fashion Show and has judged that show and other wearable art shows several times. She owns two lines of garment patterns, has written 3 books, contributed to others and in 2001 designed her first line of fabric for Clothworks. In 2009 she started a third line of garment patterns for young, beginning sewers, Sewn...square one for your style. In 2012 she sold Sewn to one of her young designers, Elizabeth Pursley. Please visit www.sewnsquareone.com to see these great patterns! Now, slowing down is inevitable, but Lorraine will continue with her website presence and continues to teach locally and regionally.